Any Question Time fans out there? 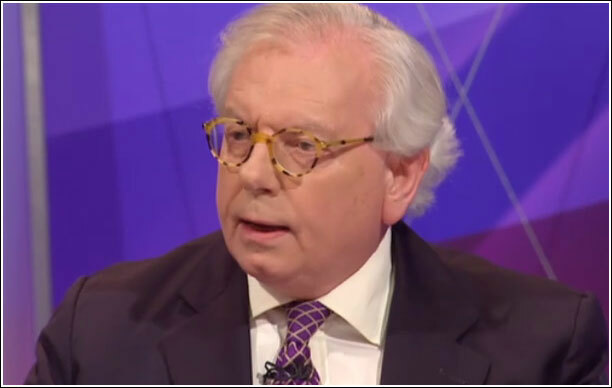 David Starkey was present on last nights (1st March 2012) show rocking a cool pair of round style specs similar in style to the Persol PO3002V frames (below). 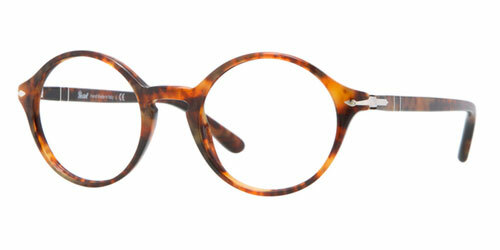 While many may not agree with his open minded opinions, we do think this frame style suits him remarkably well and goes go to show that being in your 60’s is no reason not to be adventurous with your choice of frame style.